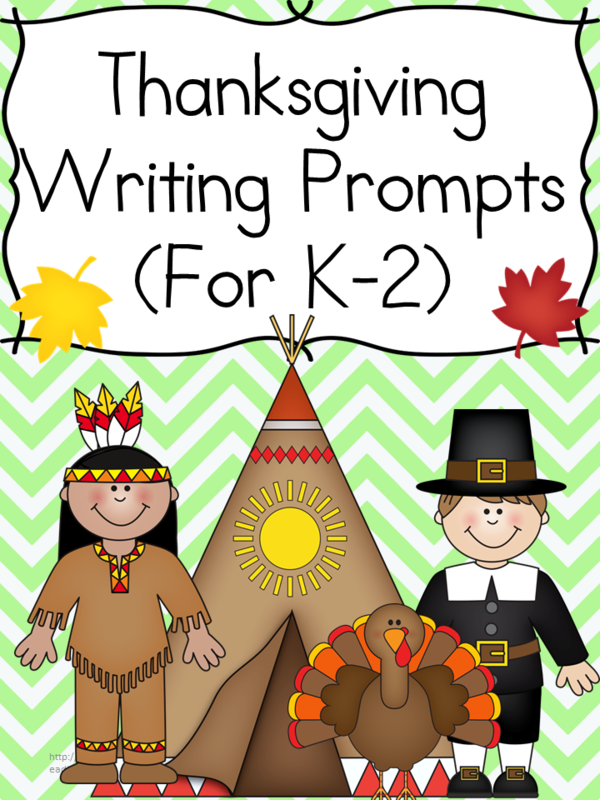 Help your students write about Thanksgiving! 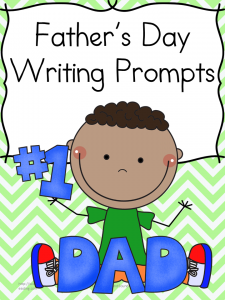 15+ Writing Prompts and 60+ pages. 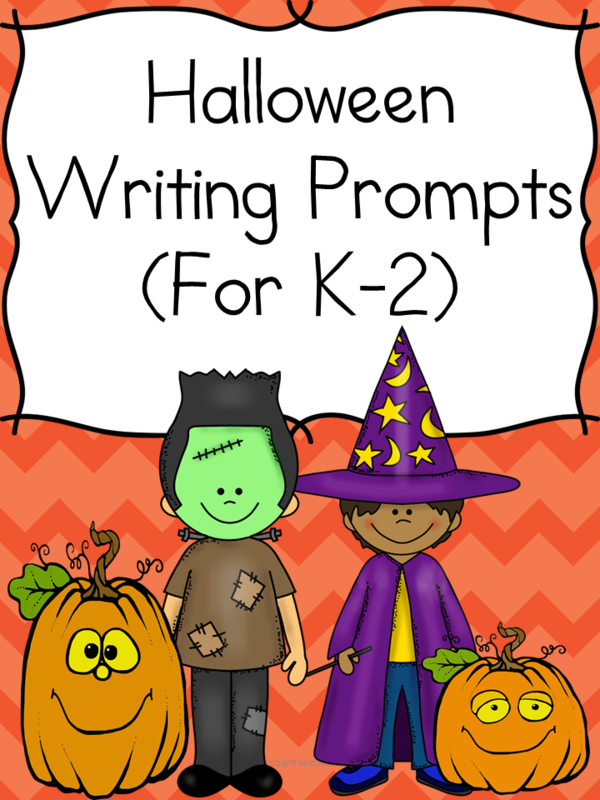 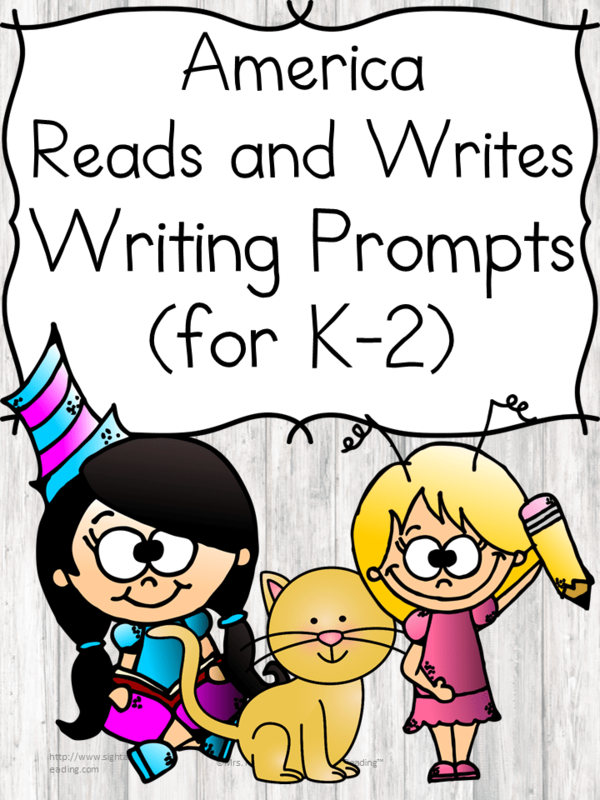 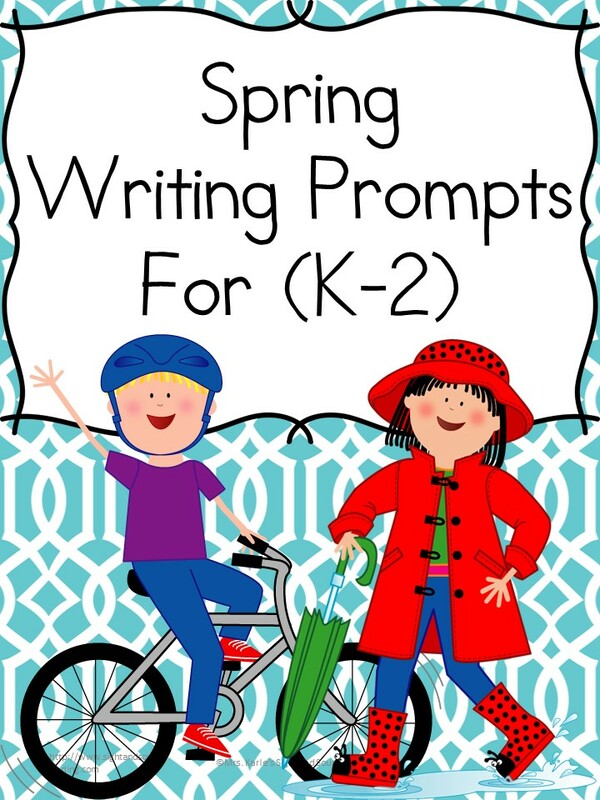 These writing prompts are modified for kindergarten through second grade.